It’s that time of the year! IBM’s Think! Conference 2019 is just around the corner, with an official start on February 12th, and the iSOA Group team could not be more excited! With a major change in location, this means that this years’ conference is in our own backyard – San Francisco. We are pumped to get together with a few thousand of our IBM and client friends from around the country and across the globe. 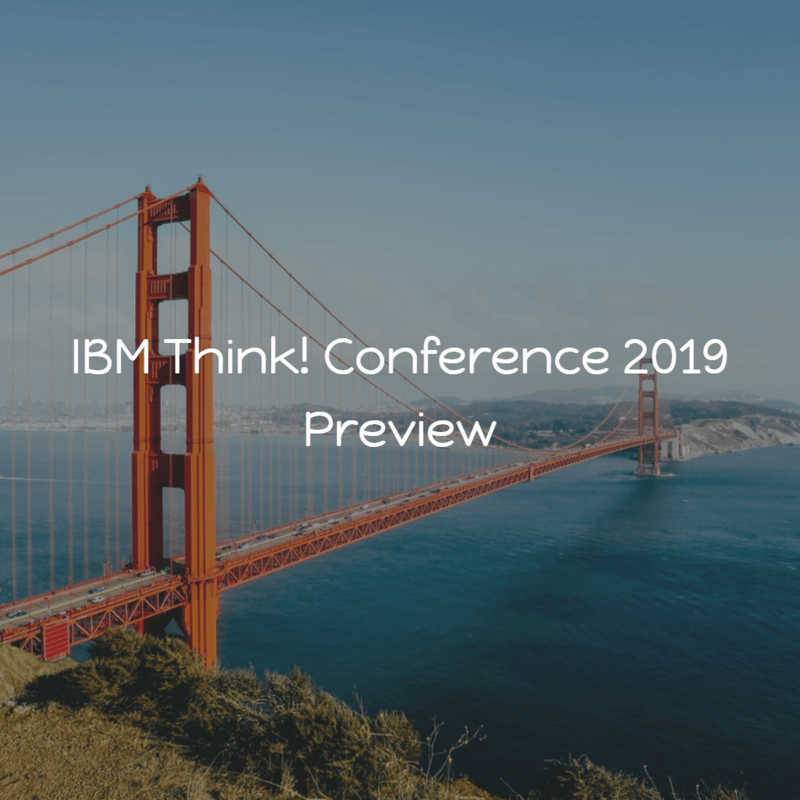 After many years in Las Vegas, we are looking forward to the scenery change and showing all the out-of-town IBMers how we Bay Area locals get down. Last year’s Think! 2018 was a great event that included exciting sessions, great demos, collaboration with clients, IBM & partner experts, and our own Bryon Kataoka’s presentation in the solution center. However, for 2019, iSOA Group will be “in da house” kicking it off early before the start of Think! with an iSOA-curated tour of wineries in the Sonoma County Wine Country where we will hold discussions surrounding supporting the FHIR standard and API’s for healthcare companies. This tasting tour will include transportation to and from a convenient location near the Moscone event center, a lovely ride up to the wine country, and an amazing lunch. During the trip our CTO, Bryon Kataoka, will discuss our experience with a customer’s FHIR implementation and how companies are realizing the value of open standards and connectivity to share and protect patient and healthcare information. For more information on our wine tour, please contact Natalia at natalia@isoagroup.com. Between cups of coffee and a glass (or two!) of wine, we will also be attending sessions and connecting with colleagues. COO Cheryl Bertini will be participating in a few IBM PartnerWorld councils while the remaining team will be learning the latest on IBM technology and solutions, and how best to leverage them in today’s agile world of digital transformation. Finding the iSOA Group team in the sea of “blue” won’t be difficult., Follow us on Twitter, Linkedin and Facebook and look for us in our eye-catching shirts that the team will be wearing to help show off San Francisco and API Anarchy! Tomorrow we are posting a Blog, from our CTO Bryon Kataoka, with his session schedule and recommendations for 2019. This year, for the first time in a long time, Bryon is not presenting – which means he actually has time to learn and collaborate with IBM technology leaders and clients. Join Bryon in a class or reach out to schedule time for a cup of coffee (or a glass of wine). Watch for our post on Thursday, where Cheryl Bertini will share her schedule. If you see Cheryl, be sure to ask her for restaurant or winery recommendations! Keep an eye on the iSOA team at Twitter, Linked in and Facebook and let us know if we can be of assistance or if you would like to schedule some one-on-one time during Think! 2019. Have a great conference and enjoy this special place by the bay we call our hometown.